Do you know that more is possible, even if you’re not sure how? Imagine what it would be like to create a life and business beyond your wildest dreams? Are you ready to uplevel your life and business? To regain back your time, energy and attract the ideal clients that you’re here to serve? To live your life with more love, joy, abundance, success and purpose? Would you love more joy, money, magic and miracles in your life? Would you love to create the life and business beyond your wildest dreams? What if I told you it’s possible for you to create a life and business that you love and one that loves and adores you? 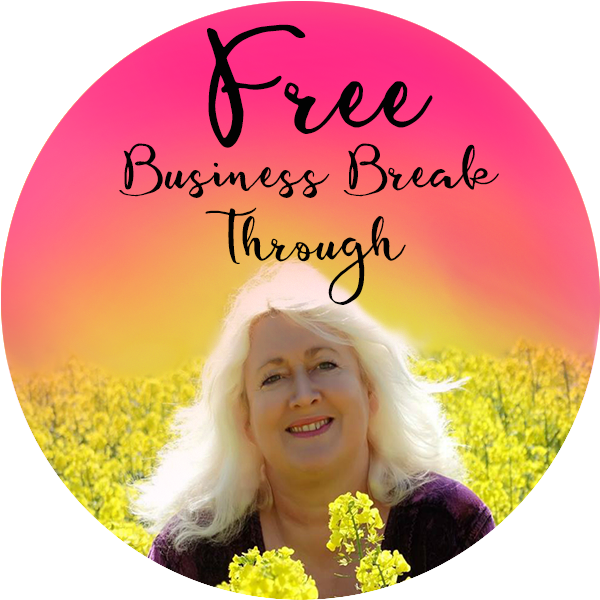 Growing your business the way you want is not only possible but a happy reality for the heart centred entrepreneurs that I work with, who like you arrived here fed up of spinning their wheels, working too many hours, struggling to attract clients or even just grow their business. There are no synchronicities, nothing is by chance, you’re here, whether you know it or not to create the life and business you desire, because my friend in a world of infinite possibilities,You Are the Magic. Your desire, your choice, your willingness to embrace and embody your unique dreams or desires, your willingness to embrace all of who you are creates a new possibility, a new reality for this planet! Are you ready to acknowledge the magic, the greatness of you, and the gift and contribution you truly be to the world? To discover your purpose, passion, spirit & destiny. 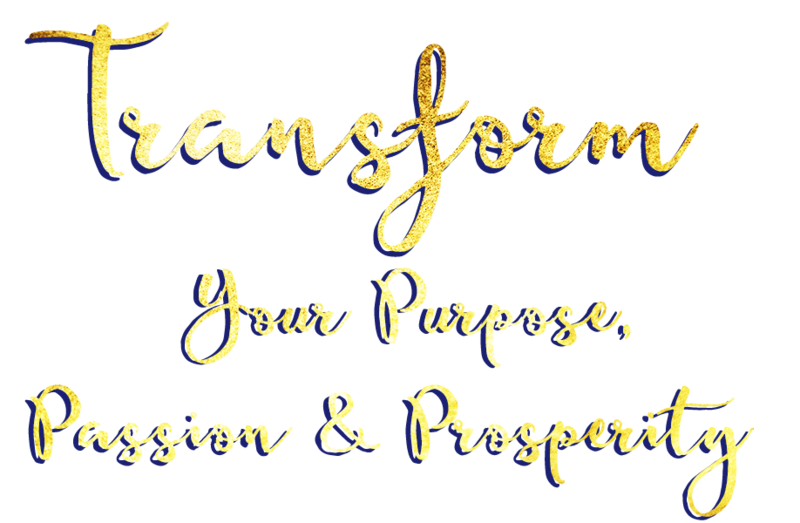 Your soul is calling you to transform your life, your business and the lives of others through living your passion, your purpose and creating a thriving and prosperous business. Are you ready to step up and answer that call? You are on this earth to make a difference, to birth a new paradigm, a world based on love, unity and collaboration that is filled with infinite possibility, a world where you can live beyond your wildest dreams. You’re ready to discover, embrace and embody your greatness and tap into the abundance of treasures that the universe wants you to receive. Discover your brilliance, power, magic and start living your dreams with the vision, clarity and focus that you need right now. What could you choose for your life, your business, your living if you knew you had infinite choice, infinite possibility? Imagine waking up feeling happy, inspired and passionate as you embark on another fun day, fulfilling your unique soul purpose, attracting your ideal clients, and making fabulous money doing what you love. Now let’s make it a reality! 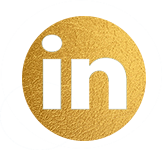 I’m Kimberley Lovell, Intuitive Business Coach, Mentor and Energy Alchemist. 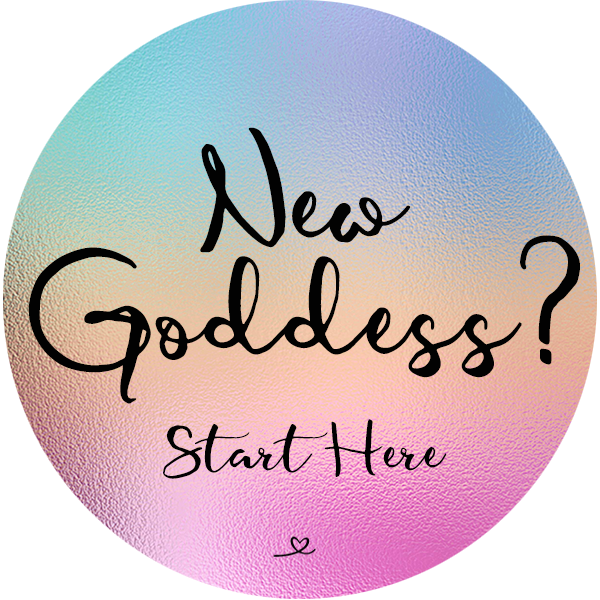 Working with women and men like you, I help transform lives, easily and gracefully by blending together Soul, Money, Business, Marketing, Energy, and Mindset while embracing, embodying and channelling the Divine Feminine & Divine Masculine. My passion is helping you create Love, Money, Magic and Miracles in your life and in your world so you get to experience the happiness and success you deserve. 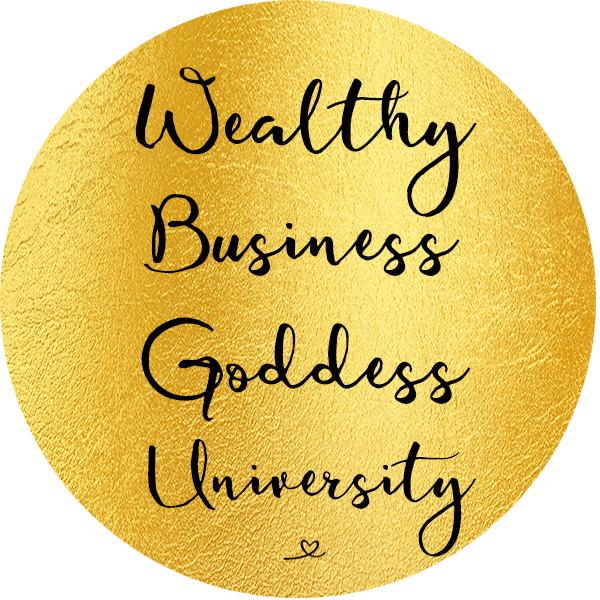 When you partner with me as your guide, I’ll invite and empower you to move beyond your blocks and limitations, to embrace the magic you truly be and create the life and business beyond your wildest dreams. 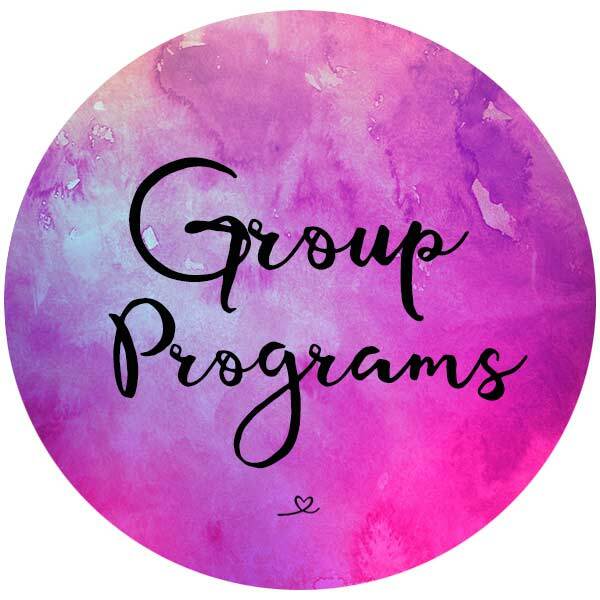 I promise to share with you, my energy healing secrets, my knowledge, skills, experience, strategies, tools, tips, processes and resources to empower you to overcome the challenges and blocks that have been holding you back. 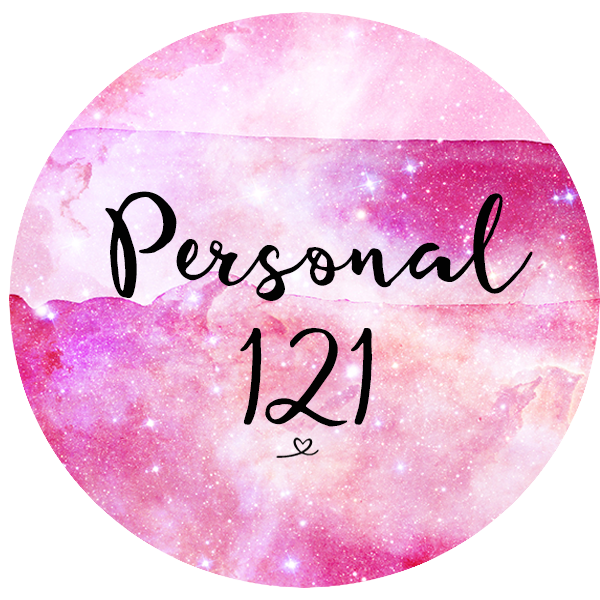 Are you ready to start creating your life, living, business, your money, your relationships, your body and your whole life from possibility, joy, magic and ease? What can I invite you to choose now, that you’ve never been willing to choose before, that if you would choose it, will change your life, living, business, relationships, health and money flows, magically and dynamically? 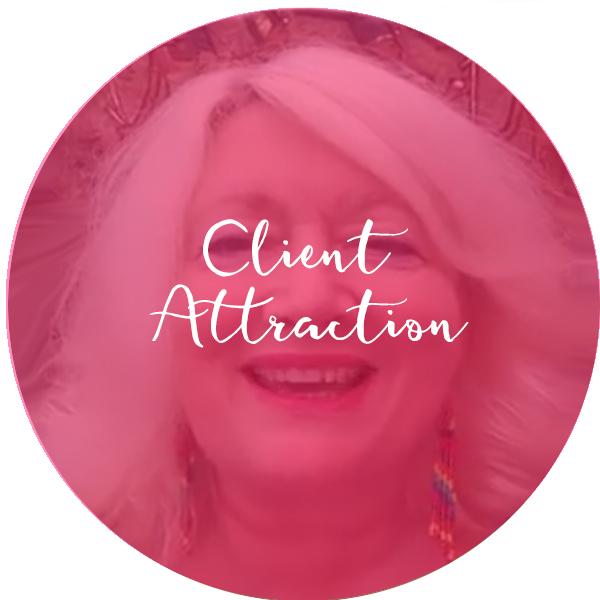 Get your free client attraction magnet now, and starting attracting the clients you want in your business. I’ve been working with Kimberley for about two weeks now, I’ve just completed her VIP day and now I am full of practical ideas of what I can do in my business to raise my game. 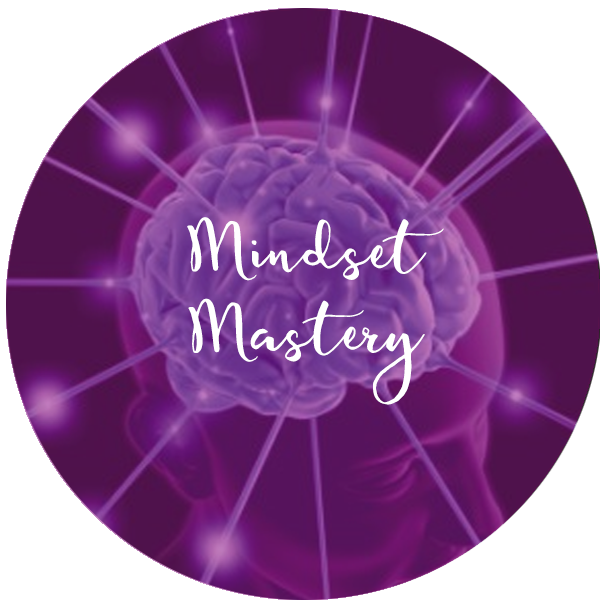 I’m looking forward to getting my teeth stuck in, getting mentored and coached by Kim over the next few months and getting my proposition really clear and my offer really focused on how I can help more people do more with their lives, whilst helping me do more with mine. So I’m really grateful to Kimberley for everything you’ve given me and I’m looking forward to working through the whole program with you. I’ve found Kimberley to be really there for me at every moment that I’ve needed her when I’ve had those times when I’ve been overwhelmed, or I’ve just felt a bit fed up, or why am I doing this. We all go through it when we’re business owners, but she’s brought me back up, she’s been an amazing support to me. She’s not one of those coaches that just gives a little but as much as she’s got. She gives you everything she’s got and more and she’s just a lovely beautiful person to boot so if you think about doing it go ahead, I hope this has helped you make that decision because that decision will change your life, I’m sure it’s going to change mine. Thanks very much. 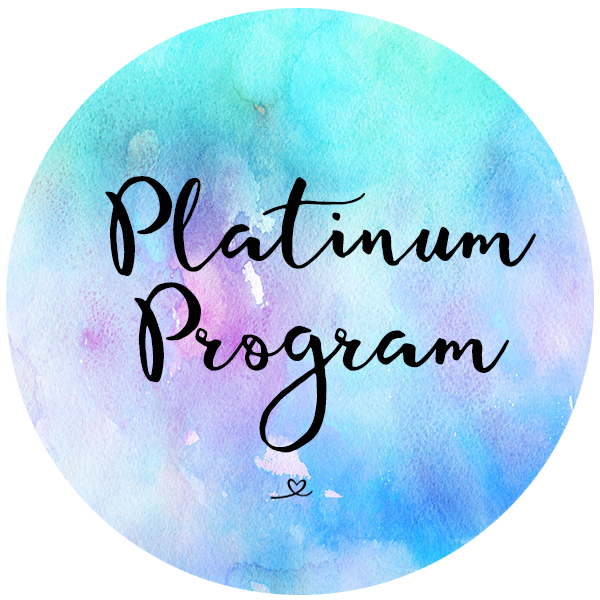 Hi, I am Michele Gamble and I’m on Kimberley’s Platinum program. 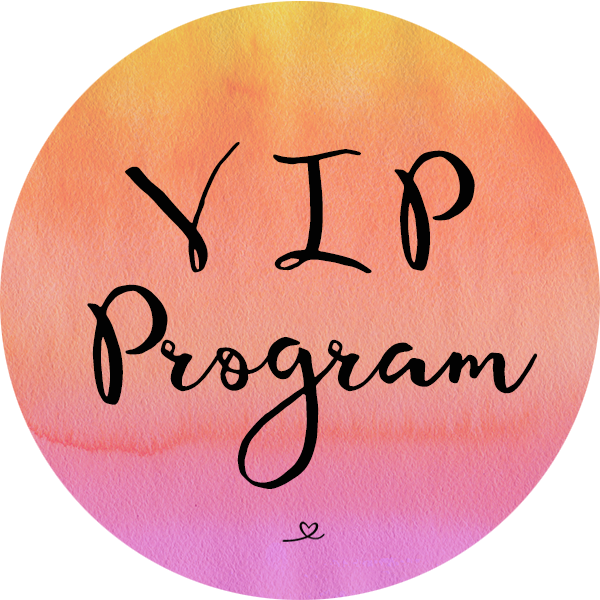 I’ve just had my VIP day and I found out lots of interesting things about myself, lots of breakthroughs on a personal level and as regards my niche, my business, I really have a clear plan to move forward and start working immediately. Months of procrastination and unfocused attention has now gone. YAY! I do a lot of work with women around their self worth, self esteem and their money mindset. 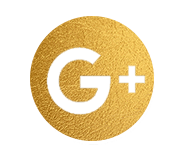 One of the places this often shows up in business is with attracting clients or attracting the right clients. 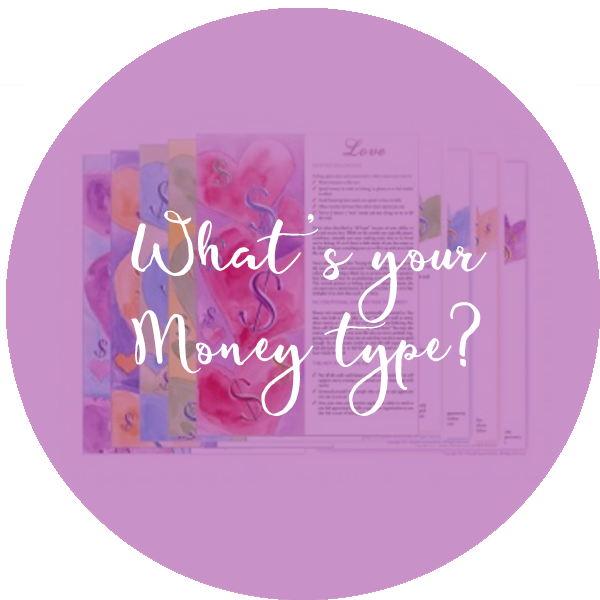 Which money type are you and how does it affect your life and business? 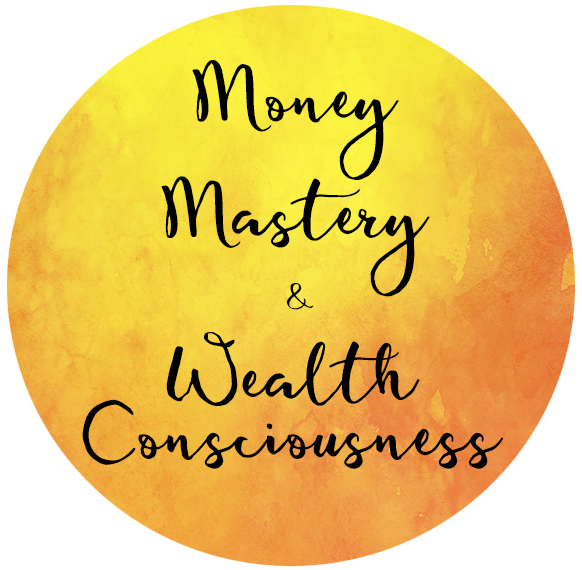 I’d love to help your heal and shift your money story and claim your abundance. 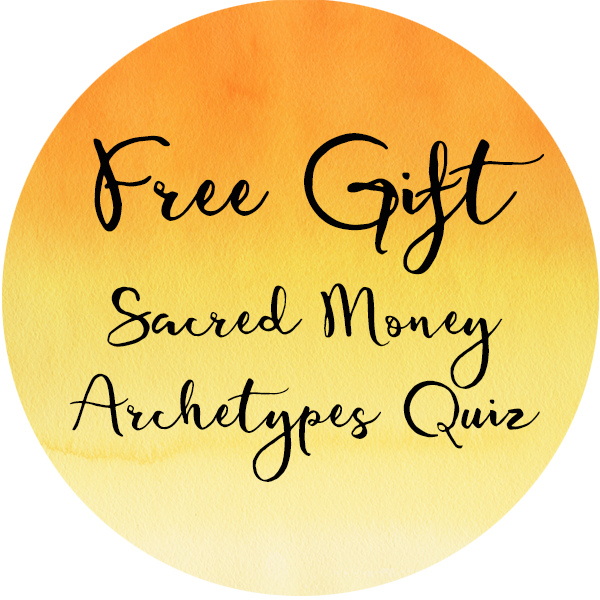 Knowing your money type can really help you transform your relationship with money and in doing so change your entire life!